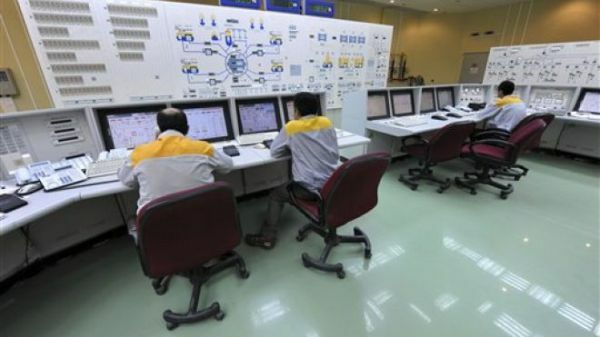 Two of Iran's nuclear plants have been struck by a cyber attack, causing all the computers to play AC/DC's "Thunderstruck" on repeat at full volume. This lates virus shut down the facilities in Natanz and Fordow, and cranked them up to 11. Finnish cyber security site F-Secure's researcher Mikko Hypponen had received several emails to himself and his team from a scientist at the Atomic Energy Organization or Iran. He published one on Monday. Think of any form of email scam and you have a general idea of what has happened: a file was opened and it spread the infusing sounds of rock'n'roll. The worm is considered to be a form of cheap and open-source malware, meaning it is accessible by almost everyone, making the task of finding the culprit ever more difficult. Of course, this has been only one in a string of previous attacks, with the Flame super-virus attacking last month, which Iran blamed on a cyberattack conjunction between Israel and the US (as reported on by The Washington Post). One thing's for sure though, we haven't seen the end of this yet. In terms of song though, we would've personally chosen "TNT."